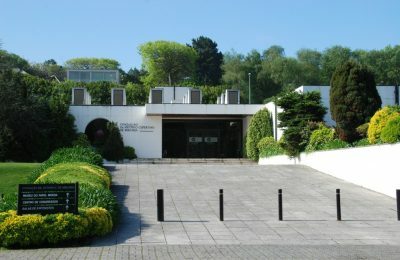 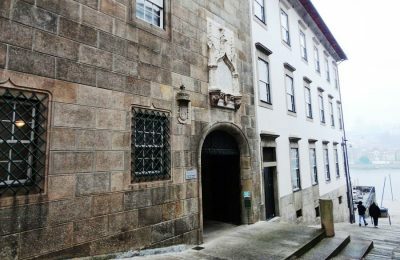 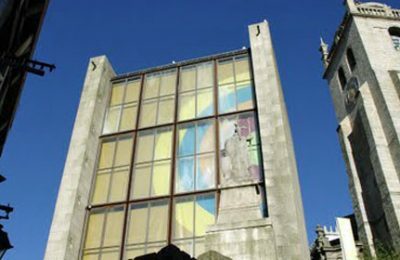 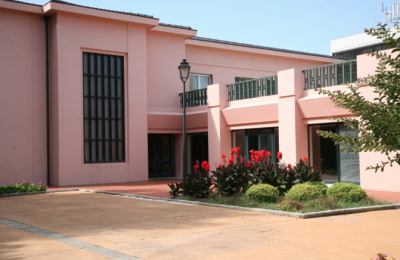 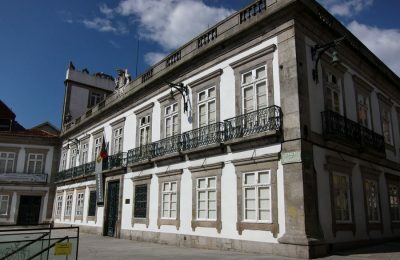 Located in the area of ​​Boavista, António de Almeida Foundation is a cultural private institution dedicated to the arts, education and the preservation of the legacy and memory of its founder. 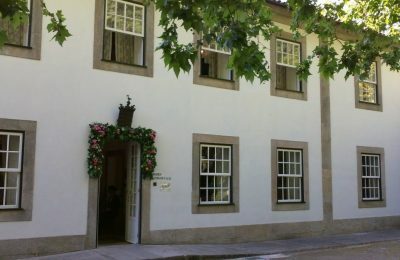 This Foundation presents a Paper Money Museum, with one of the most complete and interesting collections in the whole world! 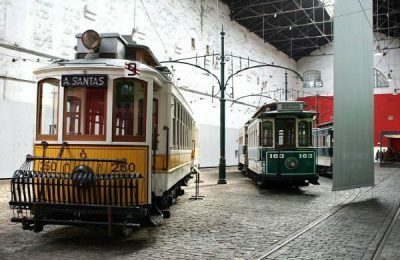 A Victorian museum where it feels like you’re entering a time capsule. 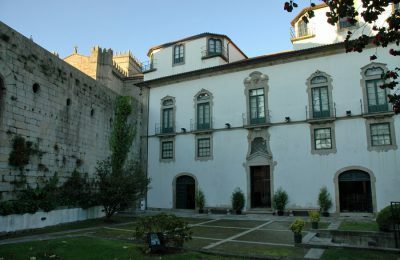 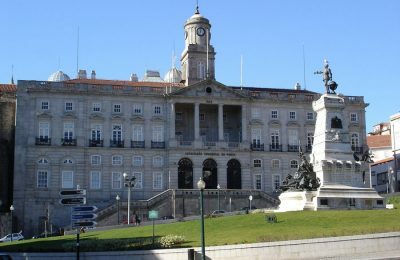 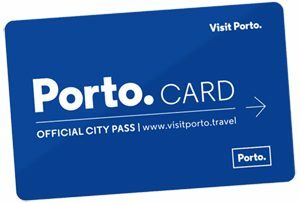 Enjoy the mansion and its gardens with an amazing view of Porto. 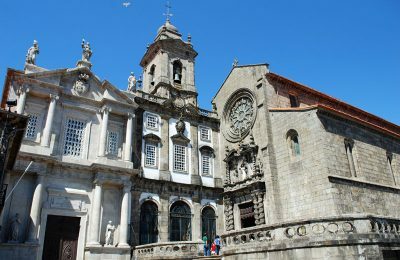 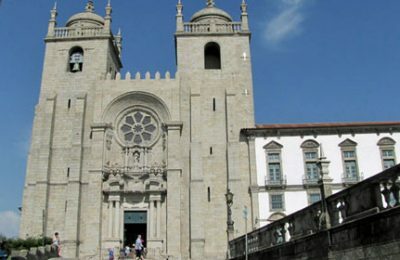 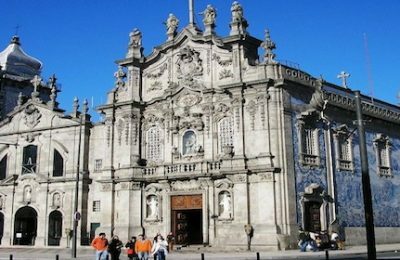 The Church of São Francisco (St Fancis) is one of the most beautiful and a fine example of Gothic architecture in Porto. 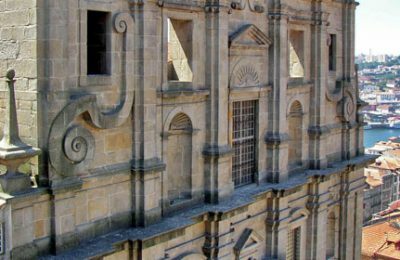 Don’t miss the eerie catacombs! 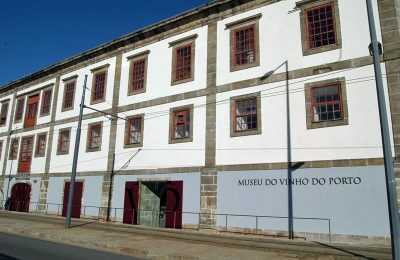 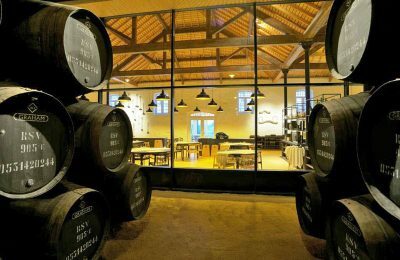 There are several Port Wine cellars along the margins of Douro but the Graham’s, up the hill and less visible from the riverside pathway, is my favourite.